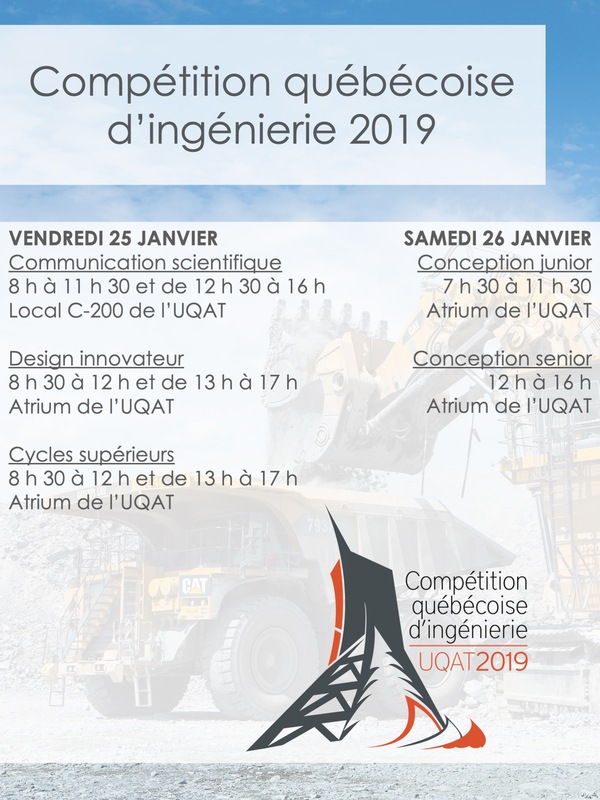 From January 24 to 27, 2019, the Université du Québec en Abitibi-Témiscamingue will be hosting the 35th edition of the Quebec Engineering Competition (QEC). The QEC will include 12 Quebec universities and no fewer than 250 students. 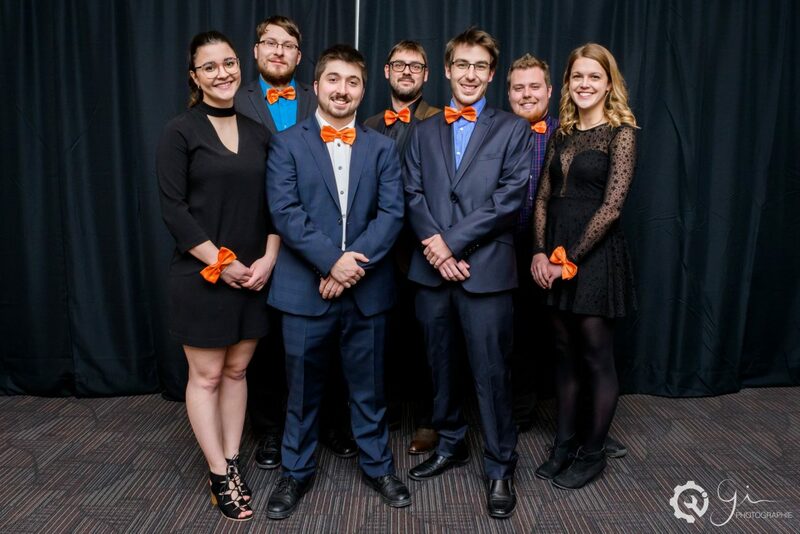 Headed by the Quebec Confederation for Engineering Student Outreach (QCESO), the QEC strives to develop the know-how and innovative thinking of future engineers through technical challenges. The competition is coordinated by a student organizing committee from the engineering faculty of the institution elected by the QCESO. Located completely to the west of the province, Abitibi-Témiscamingue is closely connected to its land’s development, which offers abundant natural resources. The rich soils, forests and lakes have led to the region’s development, which today makes it a unique environment with a fast-growing economy. Since the QEC will take place in Rouyn-Noranda for the first time in its history, the organizing committee drew inspiration from what sparked the region’s origins to make it known to new visitors. This year’s theme will be “Engineering our Potential.” During the competitions, participants will strive to surpass themselves through diverse challenges involving practical issues and problem-solving needs in developing natural resources, which are at the heart of the region’s economy.